Most homebuyers, and by most we mean 92%, are searching for their homes online prior to seeing them in person, according to realtor.com. This means that the first time a home buyer sees your home is through photographs. From this, they will then decide if they want to go out and see your home in person. This is exactly why professional photography is important. These photos will give a potential buyer not only a first impression, but also, a lasting impression of your home. 1. A professional photographer will capture the home in its best light and accurately, whether that be the lighting, room size or paint color. 2. 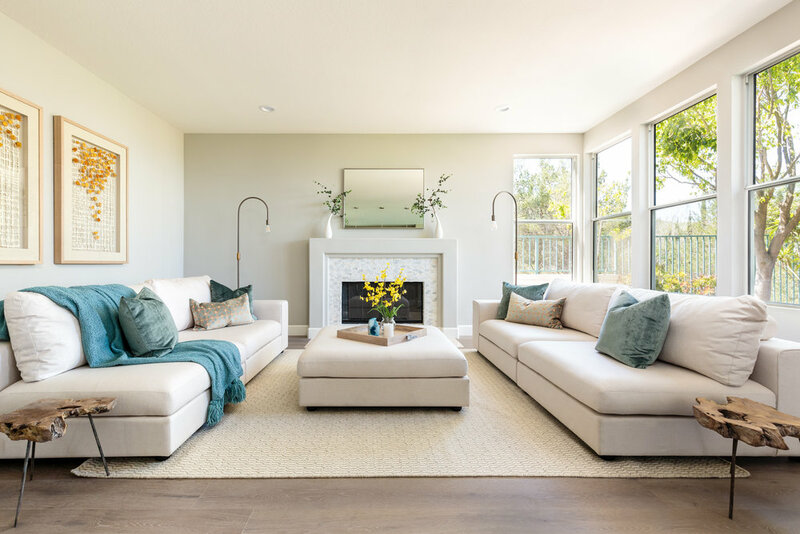 The right angles compliment a home, inviting potential buyers to the layout and floor plan, as well as showing the details of the home prior to even needing to go out and see it in person to see if it works for them. 3. 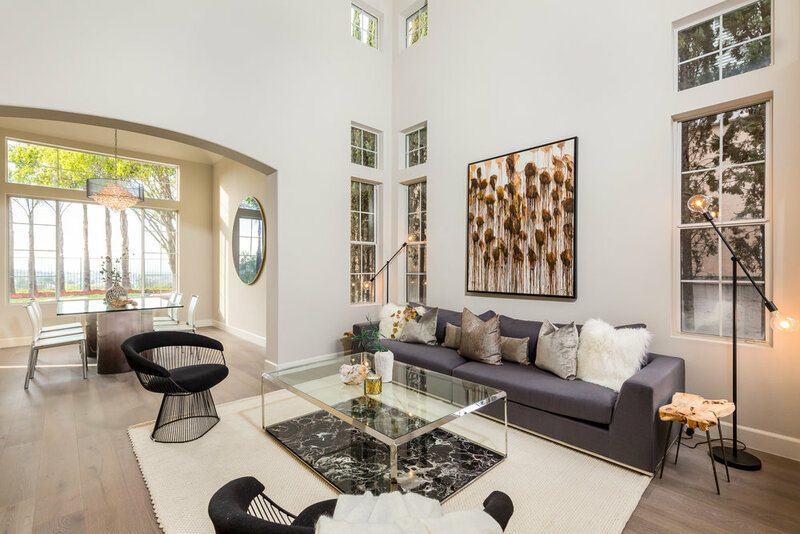 Professional photos, at different times of the day including day time and twilight, along with staging, create a mood and environment that allows the buyer to imagine themselves living there. 4. Quality photos allow your property to stand out from the other homes on the market, giving the property a better representation, which in turn generates further reach and gains wider interest. Most importantly, statistically, homes with professional photography have sold quicker and faster than homes that have not implemented this in their marketing plan. Every single listing of ours is provided with professional photography and a comprehensive marketing plan unique to each property. Head over to our contact page to get in touch with us and here more about our market strategies for our listings!